Our second stay at Royal Agate Hotel. 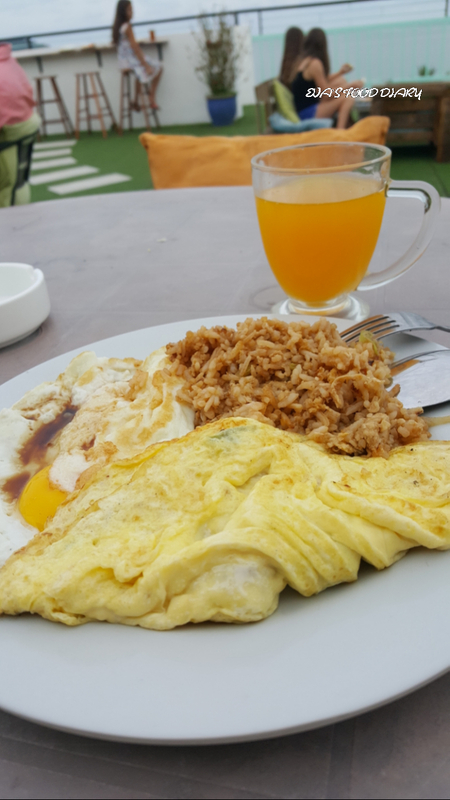 Breakfast at Royal Agate Hotel. Breakfast was far away behind standard compare to our 1st stay at here.😓 According to worker, their chef left to 5 star hotel and currently this outsourced kitchen was running by backpackers. Hopefully the outsourcer will improve their food quality and taste. 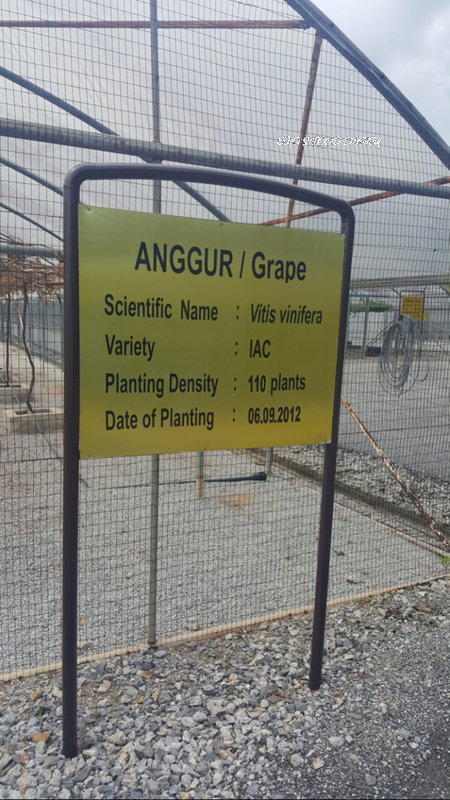 After breakie, we went to Mardi Agro Tech Park. 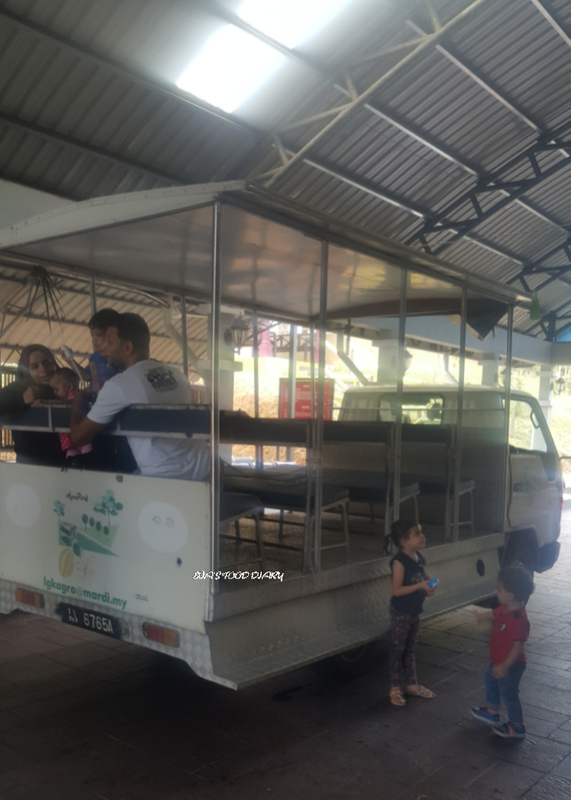 The park is located next to Lubuk Semilang Recreational Park in Padang Matsirat and within short driving distance from Kuah town and the airport. 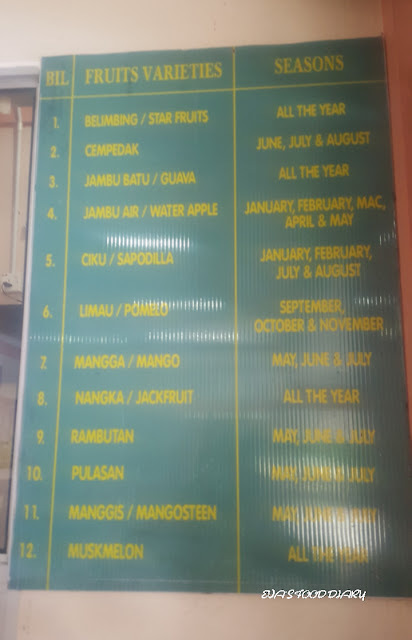 For a minimal fee you can sample fruits, such as watermelon,starfruit,guava and seasonal fruits as stated on the board. 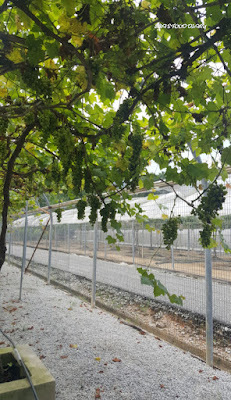 Specialized sight seeing trucks with covered roof brought us around the fruit orchard. 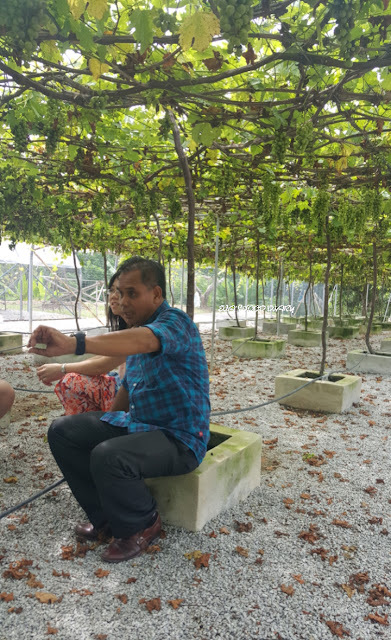 Fruit tasting period after first half short visit around the orchard. 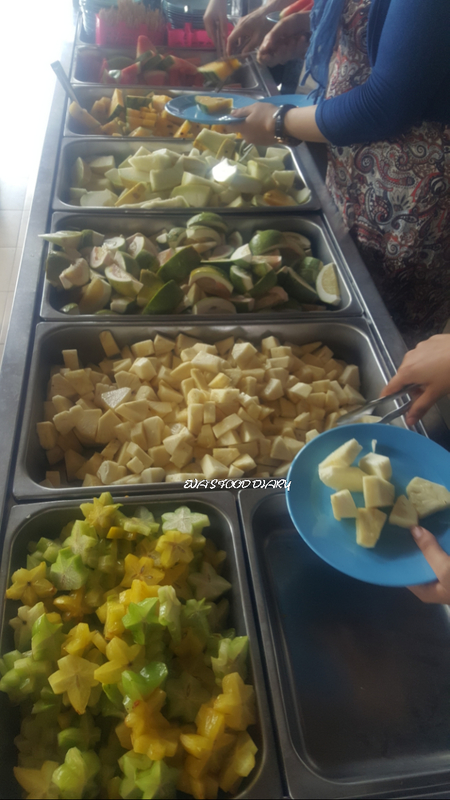 There were starfruit, pineapple, watermelon, pamelo, banana and honeydew on our visit. Fruits were ok. Nothing to shout about. You can purchase sweet sour plum powder from the fruit counter to enhance your fruit flavor. 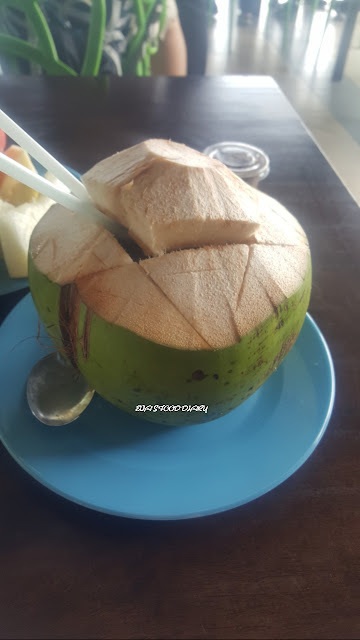 Fresh and sweet coconut was available to purchase at fruit counter too! 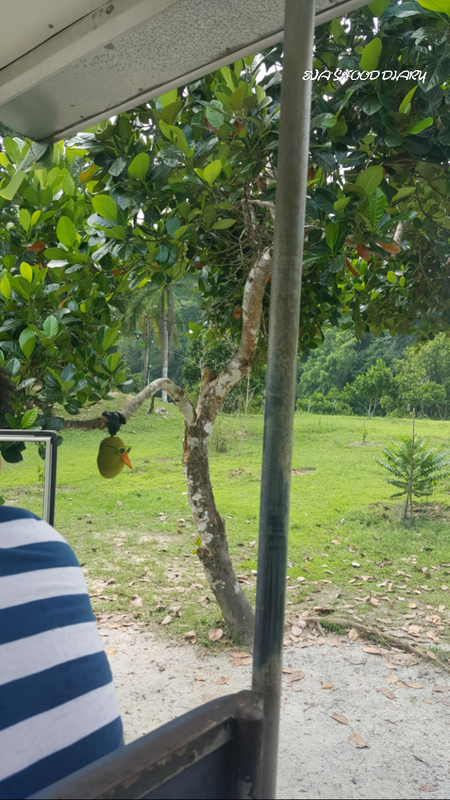 The guide would stop the truck when come to a new fruit orchard. 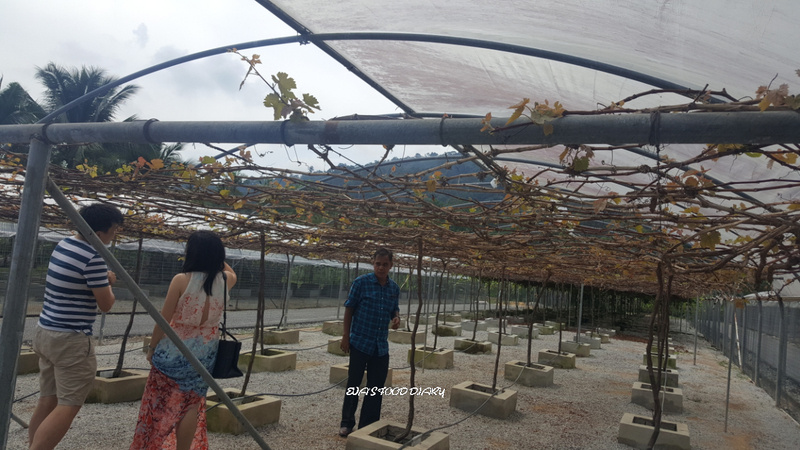 First time in my life to visit a grape farm and understand the growth of grapes! 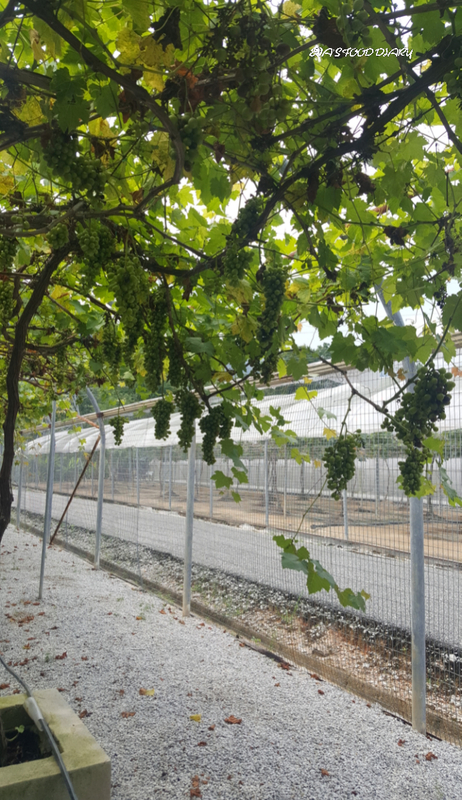 Visitors will also get to see the latest farming technologies like hydroponics and fertigation. Our guide was funny and friendly which was a plus point to this visit. 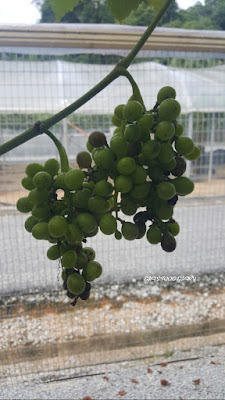 There's some interesting photo taking session and others fruit farms visiting.What attracted me was the truck experience, grape farm and fruit buffet! Will definitely come back during my next visit to Langkawi Island again.